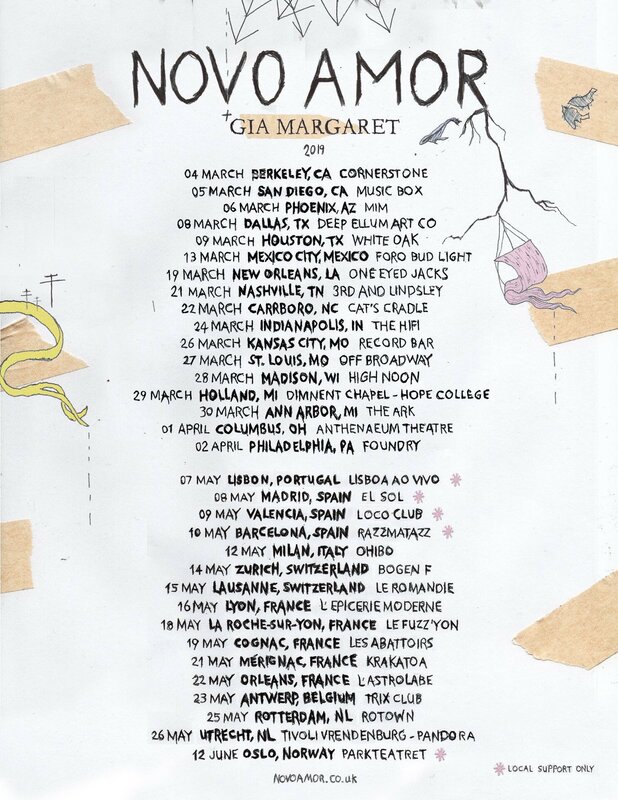 In March, April, May and June this year, BDi singer songwriter Novo Amor will be emarking on a North American and European tour, joined by American folk artist Gia Margaret . He will be playing 33 shows across 10 different countries. Click here for tickets.